Never thought you’d meet a star or pop culture icon? Your brush with fame starts here! You’ll rub elbows with Hollywood luminaries and laugh it up while posing for your own inspired pictures. Props are provided to make it even more fun! Imagine you pumping iron with Hollywood heavyweights, taking the stage with singing superstars, or even posing for the paparazzi at a movie premiere. Buckle up for an action-packed 5D adventure where you’re seated but it feels like you’re flying, racing, careening and crashing! At every turn you’ll be surrounded by sights and sounds that give you a sense of exhilaration and unparalleled fun. Just grab your laser blaster, take aim and fire! Get the highest score and bragging rights are yours; winners are shown on the screen at the end of every thrilling ride. Princess Hannah must be rescued! Are you the Hero who can save her? The quest will be filled with lots of excitement as you climb the musical staircase, cross the infinity drawbridge, and enter the reflective maze inside the Castle of Savannah. Your search party will be laughing and squealing as you discover countless turns and unexpected dead ends. Forge ahead for fun! Get ready for a screaming good time! Next stop: Chemacorp Laboratory. You’ll hear a closed-circuit broadcast updating you on their experiments with the gene-altering Alpha Strain. But, uh oh, the results become apparent when an emergency is triggered and you have to walk through the now zombie-infested facility. You may want to hold hands – but not with a zombie! 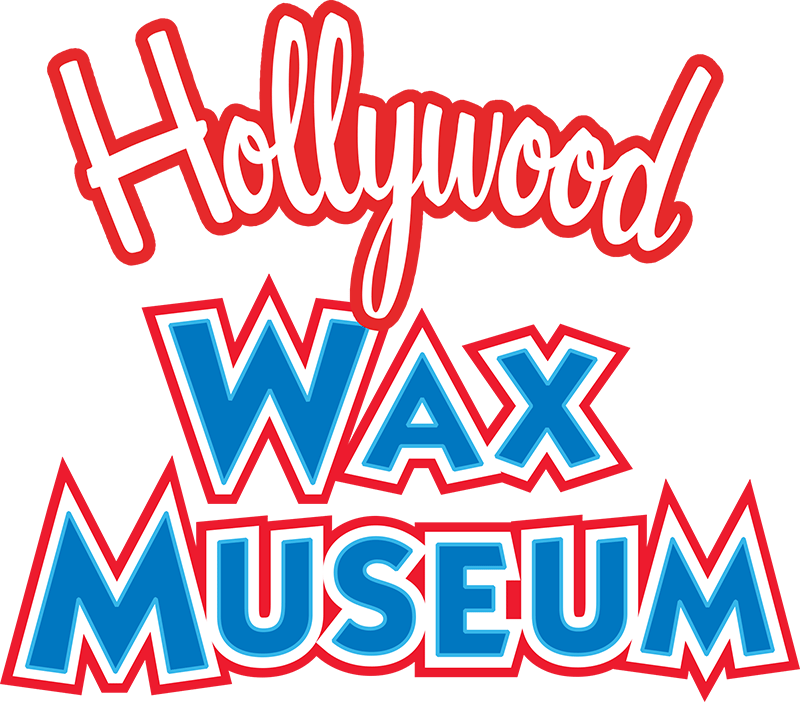 – as you experience the fun scares and surprises throughout. 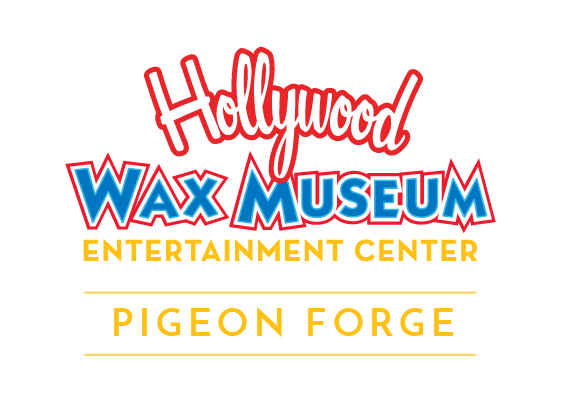 There are so many things to do in Pigeon Forge, all within a hop, skip, and a jump from the Hollywood Wax Museum Entertainment Center. If you’re looking for live entertainment, we’re a stone’s throw from the Country Tonite Theatre. Is getting married on your list? The nearby Wedding Bell Chapel is one of the area’s picturesque places to say your vows. Maybe Christmas all year long is your thing. Then, the Incredible Christmas Place, across the street, is a must. When wine-o-clock strikes, you’re within a mile of the Rocky Top Wine Trail with a cluster of five wineries offering free tours and tastings. Or, if you’d prefer a higher-adrenaline type of trail, Bluff Mountain Adventures is close-by with ATV rides across 6,000 acres of the Smoky Mountains. "WORLD'S TOP DESTINATIONS FOR 2018"
It’s no wonder Pigeon Forge is a Traveler’s Choice Award Winner. We’re looking forward to seeing you!